2011 Nihon Green Maintenance Co.,Ltd. 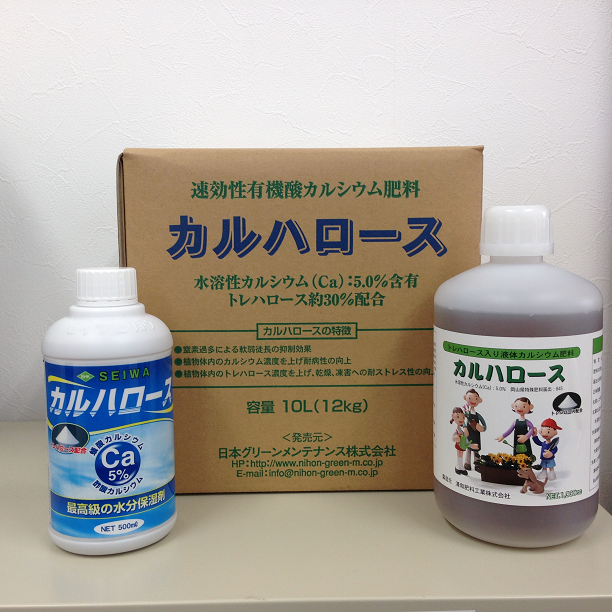 Copyright(C) 2011 Nihon Green Maintenance Co.,Ltd. All Rights Reserved.